Visual artist Diane L. Wright creates intriguing conceptual pieces that can take months, even years to fully realize. Often using “found” elements, Wright’s Assemblage work tells a story that can be deeply personal to the patron of the arts who views it. Nutmeg Chatter profiled Diane Wright’s work in an article earlier this year. Wright’s work is now on display until November 6th at the Yellow Duck Gallery in downtown Torrington Connecticut. 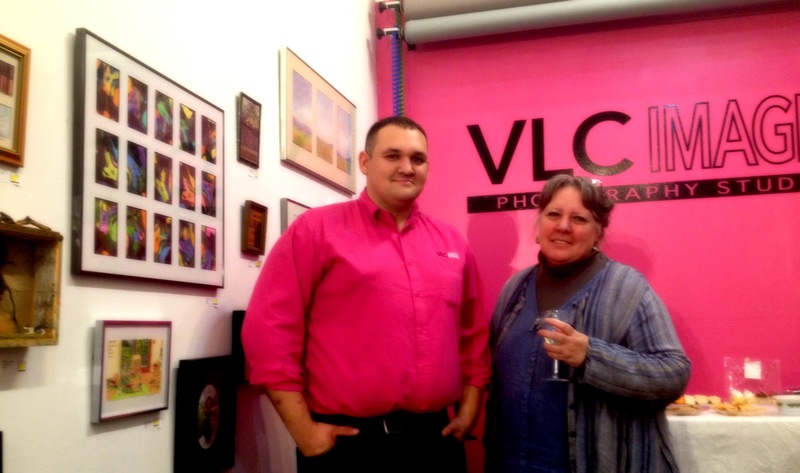 The Yellow Duck Gallery, located at 23 E Main Street Torrington, CT, is the vision and brainchild of photographer Vincent Chaigne whose VLC Images photography studio is at the same address. Chaigne returned from Chicago to Torrington where he started his business. As the visionary behind VLC Photography, Chaigne has built a steady following and has captured breathtaking images within our community (my particular favorite is his work with dancers) . 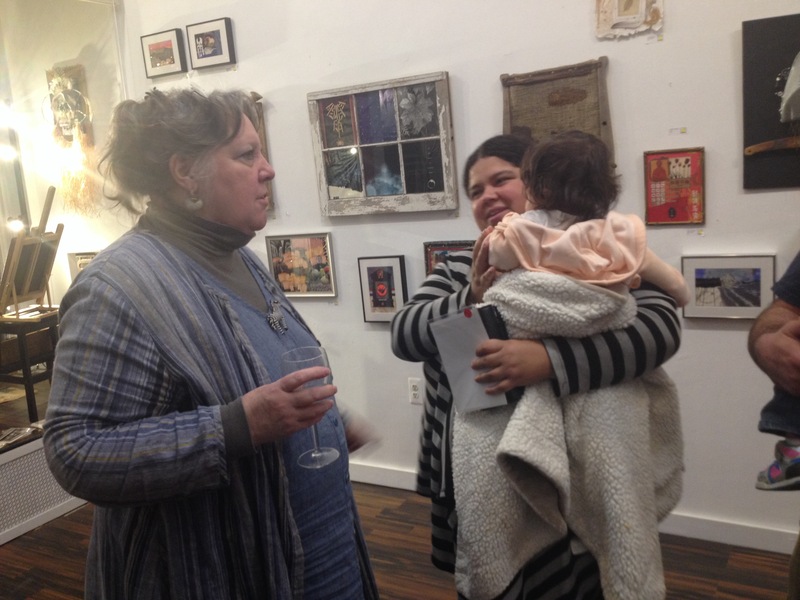 Seeing local art as intergral to the success of the revitalization of the area, Chaigne had a desire to positively shape the artistic landscape of the local community and thus, the Yellow Duck Gallery was born. 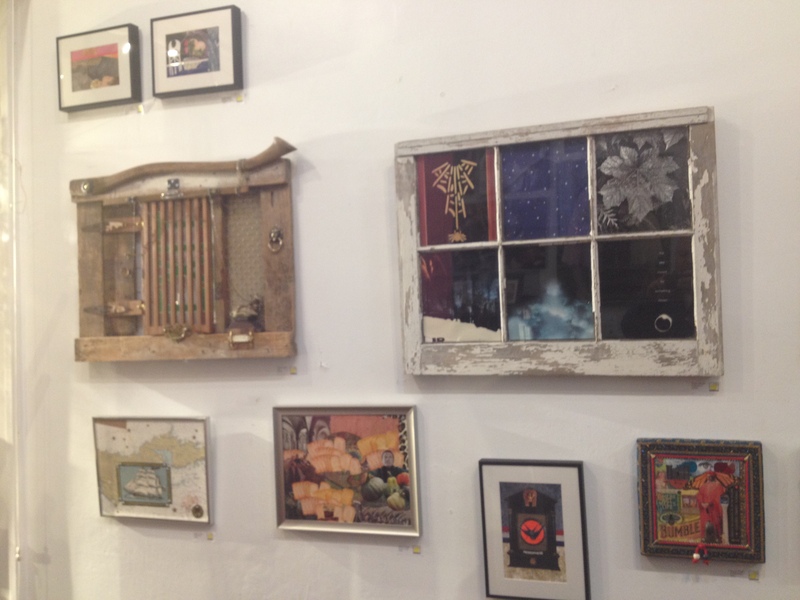 The first artist opening was October 2nd, when painter Courtney Ieronimo’s work was featured. Now Diane Wright’s work is on display and the spots for subsequent exhibit openings are starting to fill. For more information about Yellow Duck Gallery, check out their facebook page HERE and like it! And for more information about VLC Images, check out their facebook page HERE and like it! and check out VLC’s website HERE!